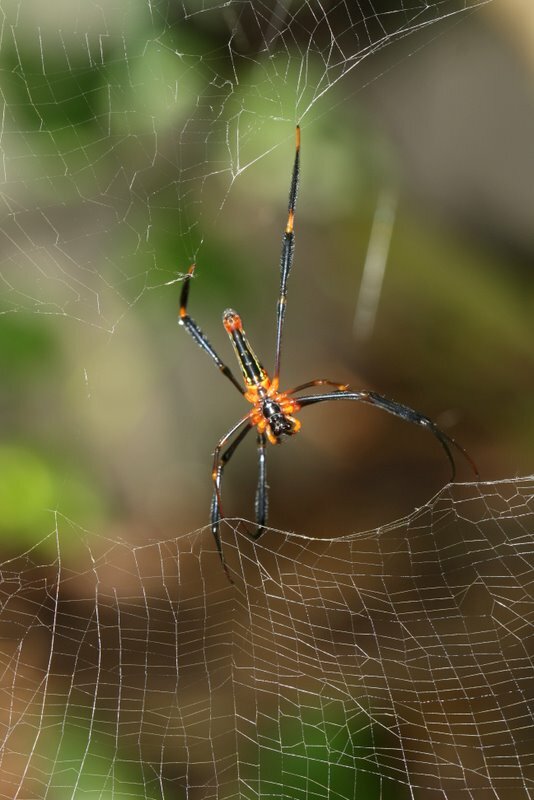 • This review was published in the Townsville Bulletin and then, in a longer form, in LiNQ before Green Path was conceived but is relevant enough to the blog to deserve a place on it. The date-stamp will say 2008, the date of first publication, although the review was only added to this site in 2017. Allen & Unwin (2007), 275pp, $35.00. 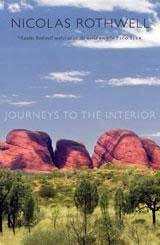 Eight novels in twenty years have established Alex Miller as one of Australia’s most respected authors. He received the Miles Franklin Literary Award in 1993 for The Ancestor Game and another a decade later for Journey to the Stone Country, and has been shortlisted for it on three more occasions, most recently for the present book. 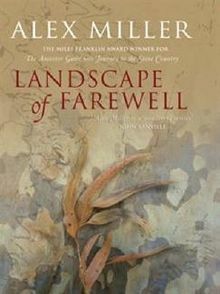 Landscape of Farewell revisits themes of Journey to the Stone Country (2002) but with quite different emphasis and treatment. The minimal narrative in the new book is little more than a frame for an extended meditation on history, culpability and reconciliation. In Australia that last word immediately means reconciliation between Aboriginal and European peoples, and that is indeed one of Miller’s subjects here but reconciliation between generations is at least as important to him. The other central character is Dougald Gnapun, an aboriginal man of similar age living in an abandoned mining township inland from Mackay. Dougald has been alone since his wife died, and he has taken on the responsibility of helping his people sort out issues of land ownership and traditional knowledge. He himself, however, has been away from his people’s country for decades for reasons which are never made clear. Miller brings Max and Dougald together – against all probability – through Dougald’s niece Vita, a Sydney-based historian who meets Max at a conference in Hamburg, invites him to a similar conference in Sydney and then takes him to visit her uncle. The two men live quietly together, their relationship outwardly harmonious but strangely tenuous. They are together for weeks without impacting on each other and occasionally Max suspects that their inarticulate ‘getting along well’ is a fragile bridge over an abyss of mutual incomprehension. The massacre at Cullin-la-Ringo near Springsure, the genuine historical incident at the centre of the book, occurred in October 1861 during rapid expansion of white settlements in Queensland. A party of settlers was attacked by men of the local tribe and nearly all were killed. One escaped to raise the alarm on a neighbouring property and the attackers were hunted down; reprisals, as so often in our colonial history, were bloodier than the attack that sparked them. Dougald eventually tells Max the story as he had learned it from his grandfather but Miller transmits it to us only through Max’s imaginative re-telling, diluting its authority and immediacy while broadening its relevance. His story preserved at last, Dougald takes Max on a trip to his ancestral country, a day’s drive away. The cliffs and gullies of remote Expedition Range, their destination, haven’t changed since the massacre. The emptiness and indifference of the country amplifies the individuals’ awareness of the ghosts they bring with them: the past haunts the present through the landscape. For Dougald, the visit to his great-grandfather’s grave high on the escarpment is a journey of reconciliation, re-integration, with the Old People and their country. Its effect on Max is almost complementary, though just as transformative, since it finally unlocks the chains he had forged from his past failings. Landscape of Farewell is suspended in no-place and no-time. Expedition Range is unchanging while ‘Mount Nebo’, which can’t quite be identified with any real Queensland township, is explicitly a ghost. Even Max and Dougald are revenants of their respective pasts as much as real people in the workaday world. In such a limbo, realisations can unfold at their own pace. Miller’s subtle suspension of realism is both a strength and a minor weakness, allowing him to grasp mythical, poetic truth at the expense of some loss of storytelling energy. If there is anything as explicit as a conclusion to his voyage of spiritual discovery, it is that we can only become whole by acknowledging our past and accepting responsibility for our present. But his achievement is not merely to tell us so, which is easy, but to induce us to see it for ourselves. • Visit Wikipedia for the known facts of the Cullin-la-Ringo massacre and its aftermath.